Sometimes referred to as a Cloud Server, a Virtual Private Server is your own private server, running almost any Operating System of your choice on shared pooled resources and infrastructure. 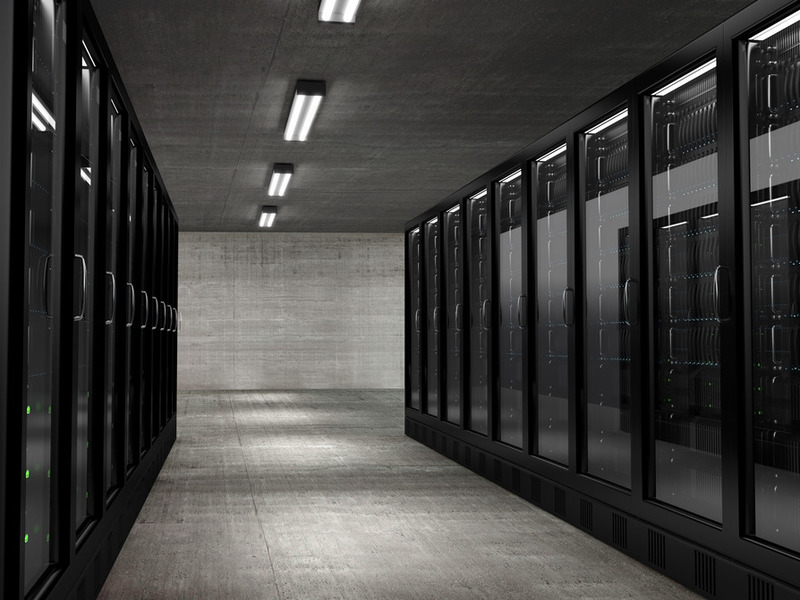 Will a Virtual Private Server suit your business? A Virtual Private Server offers your business fantastic flexibility of computing resources. Provisioned very quickly and built on an N+1 underlining hardware architecture to ensure minimal downtime. The flexibility to increase RAM or CPU cores at any time to any Virtual Machine means a Virtual Private Server can quickly and easily scale to suit your business or application needs. We offer an enterprise-grade VMware platform. There are plenty of bargain basement VPS offerings out there, which on the face of it offer a huge spec for very little money, but these do not offer the same kind of performance as our VMware solution. Typically, a VPS is hosted on a single high spec server with a large RAID array in it, running a hypervisor such as Parallels Virtuozzo or Citrix Xen Server. The hypervisor carves up the physical server into multiple virtual servers or VPS. The VPS will generally only ever reside on that one server and will compete for resources with all of the other VPS’ on that server. If another VPS gets busy, this could impact on the resources available to your VPS, which will slow down performance. The server hardware is often unbranded and will be the cheapest that the provider can get away with and disks may be slow SATA disks with huge capacity. Slow high capacity SATA disks will have poor IO performance which will affect IO hungry applications such as databases. As the VPS resides on a single box, if anything in that box fails then all the VPS on it will fail. VPS providers may offer an attractive SLA around restoring servers in the event of a hardware failure but this may require them to restore the VPS to another physical server, which will take time – downtime for your VPS. With Burstfire VMware Servers, none of the above issues apply. VMware manages resources across a pool of hardware or cluster. The cluster is made up of enterprise-class Dell PowerEdge Servers. Storage is on a separate Dell EqualLogic iSCSI Storage Area Network (SAN) with 15K RPM SAS Drives – great for IO hungry applications. VMware still carves up the physical hosts in the cluster into multiple virtual machines, but these virtual machines can run on any host in the cluster. So, if a physical host gets busy, VMware can automatically move virtual machines from the busy host to one with more resources available, and it can do this in real time, without shutting down or even affecting the performance of the virtual machine. This ensures that all customers get the performance that they are paying for. In the event of a physical host in the cluster failing, all of the virtual machine data is stored on the SAN, so VMware can simply boot up the failed virtual machines onto a spare physical host (which are always kept in an N+1 configuration), thus ensuring minimal downtime, and all without any human intervention.